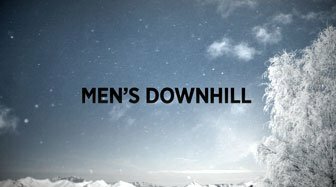 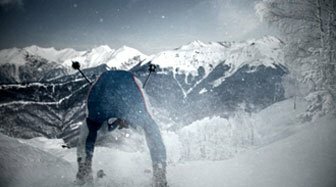 Men’s Downhill – the ultimate descent. 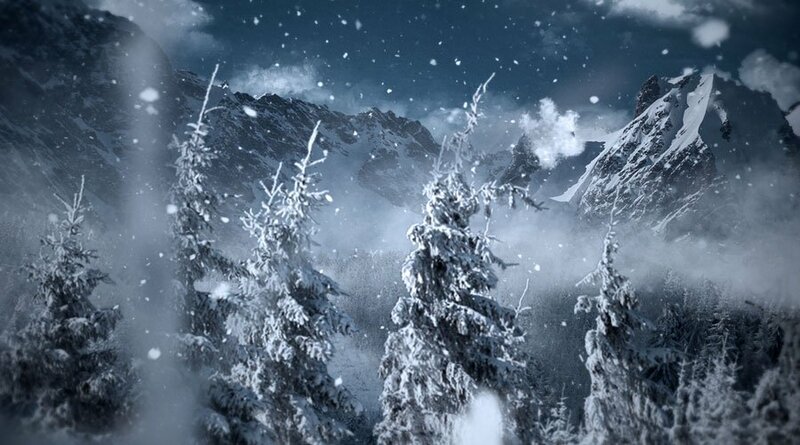 A gentle, fluffy white snowflake falls from the clouds and drifts magically through the snowcapped mountains of Sochi. 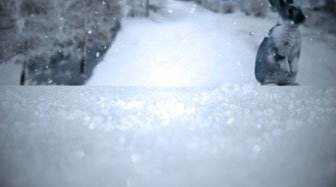 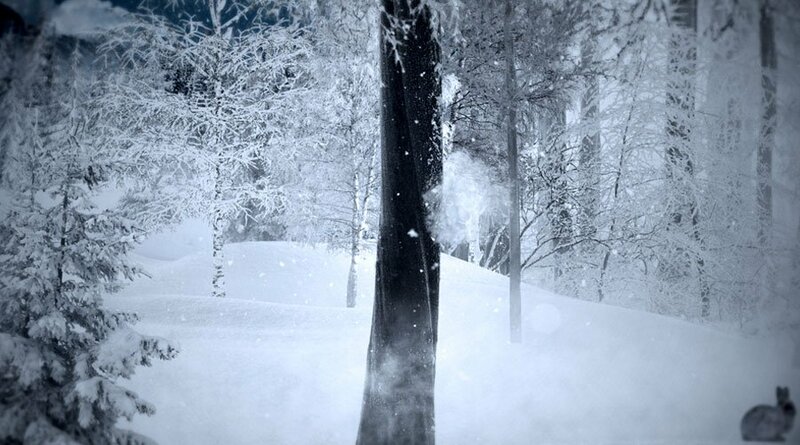 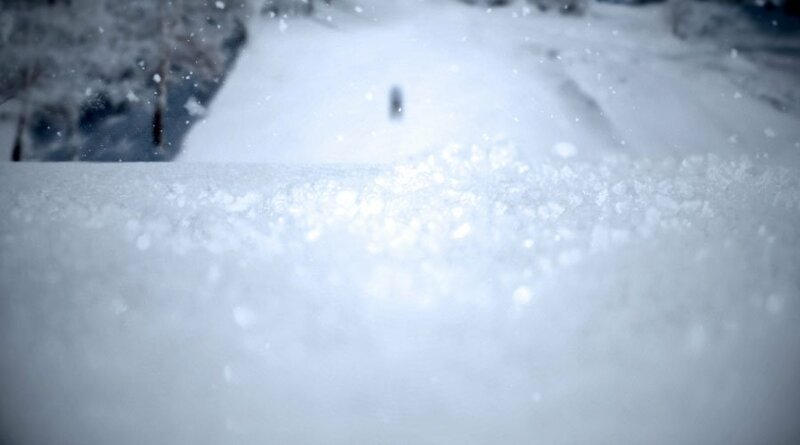 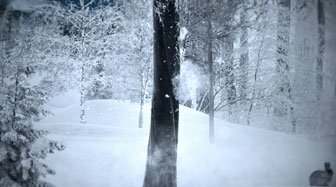 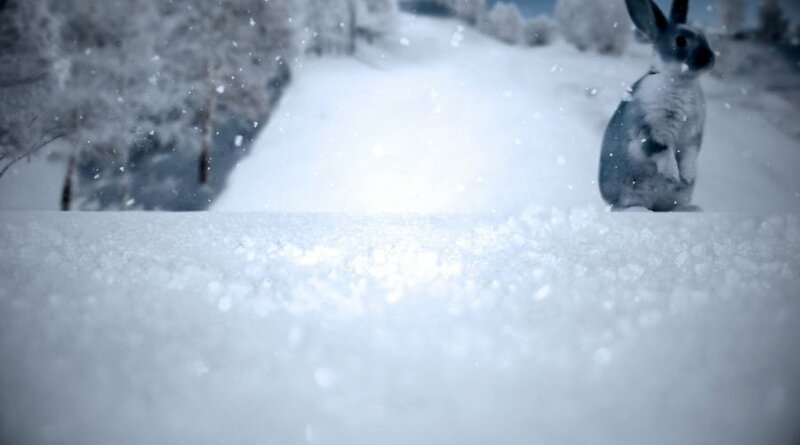 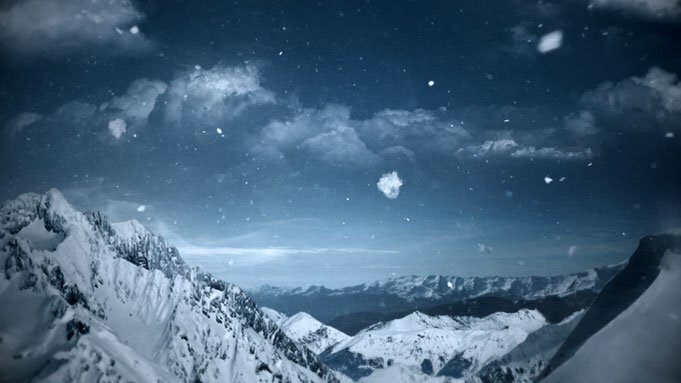 The snowflake comes to rest on a soft twinkling snowdrift next to a lovely fluffy bunny, and is suddenly smashed by a downhill skier who blasts through the snow at 80 miles an hour – Ahh.